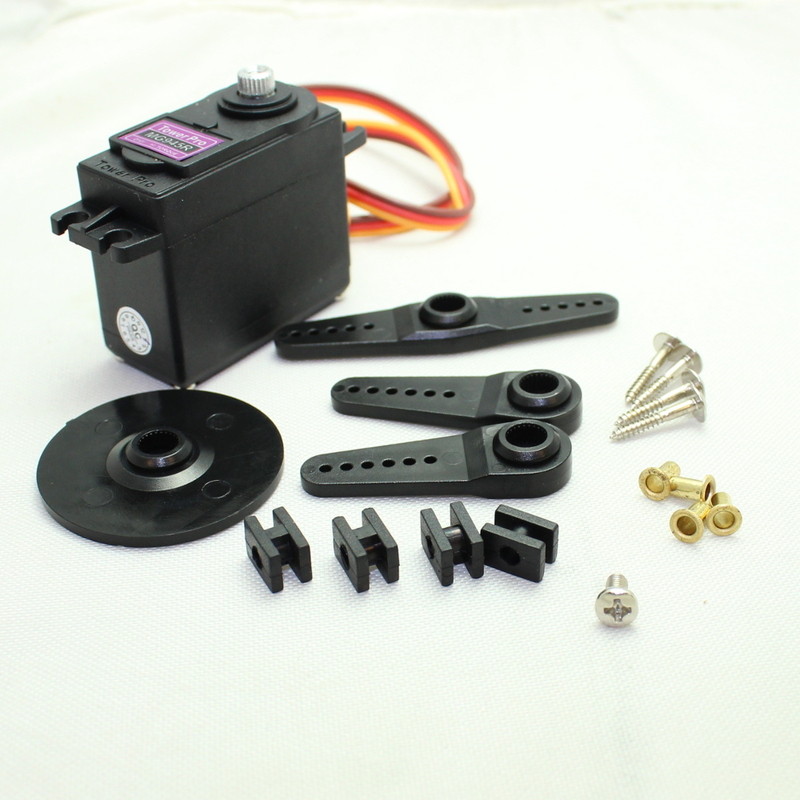 Higher torque version of the MG995. 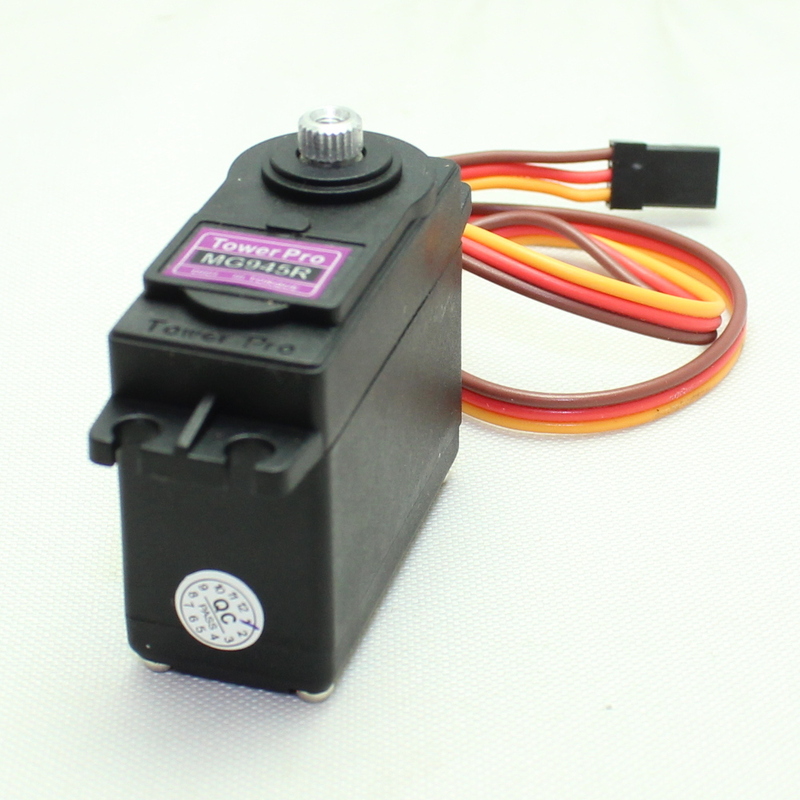 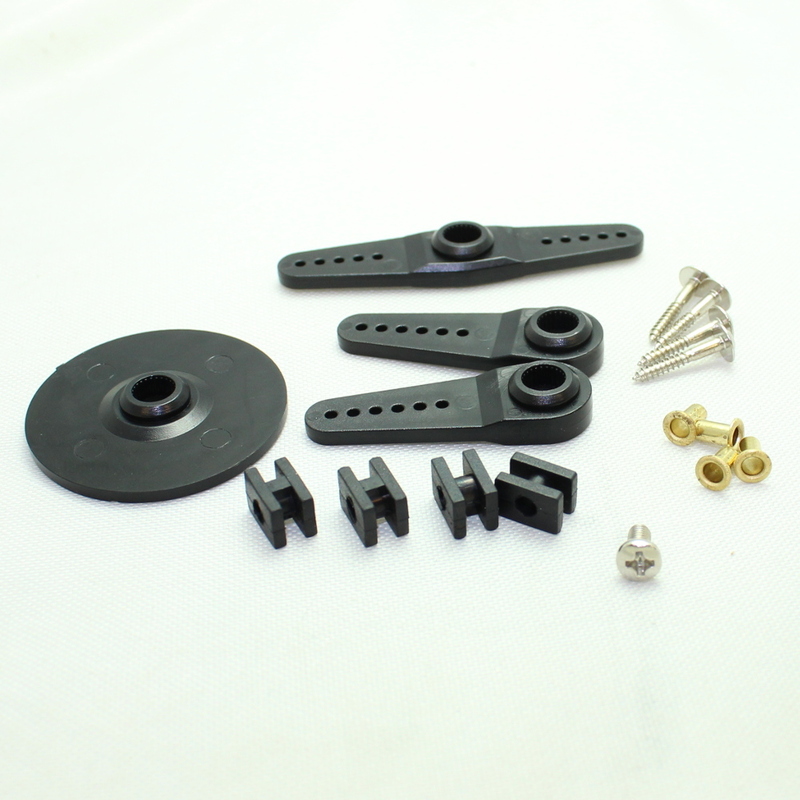 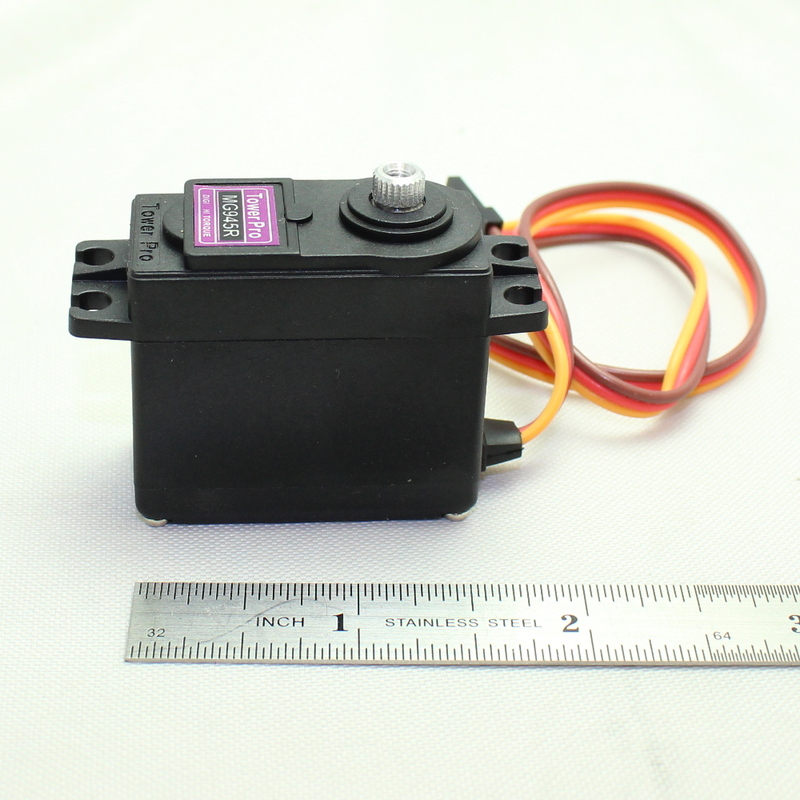 Good for slow trainers, retract or steering/rudder servos. 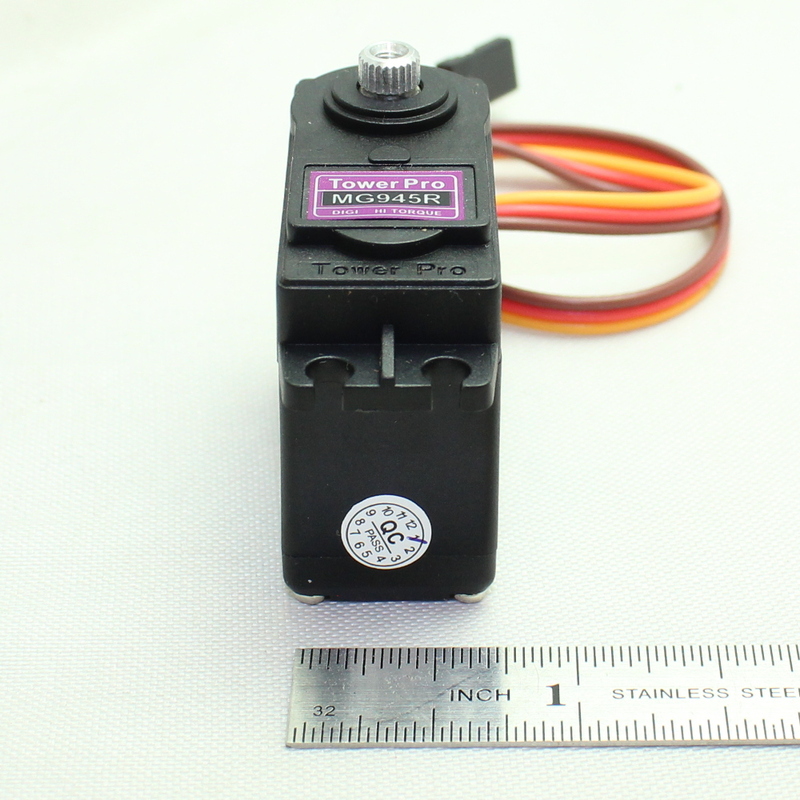 Check out Khang Nguyen's instructable on how to convert this servo from 180 degrees of rotation to continuous mode rotation.